Our company is recognized as one of the most eminent Chainmail Cap Exporters from India. The Costume Chainmail Cap is knitted with optimum quality materials that make them ideal & foremost choice of the clients. 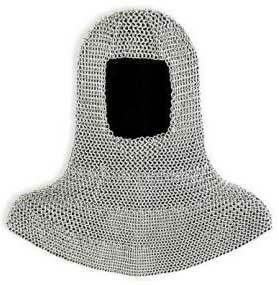 Customers are also eased with the availability of the Medieval Chainmail Cap in varied dimensions as per the specifications provided.